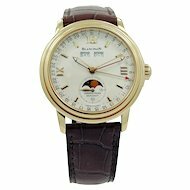 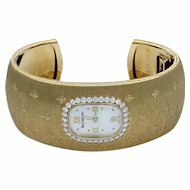 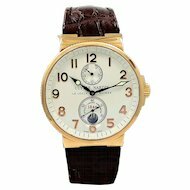 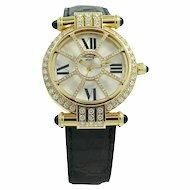 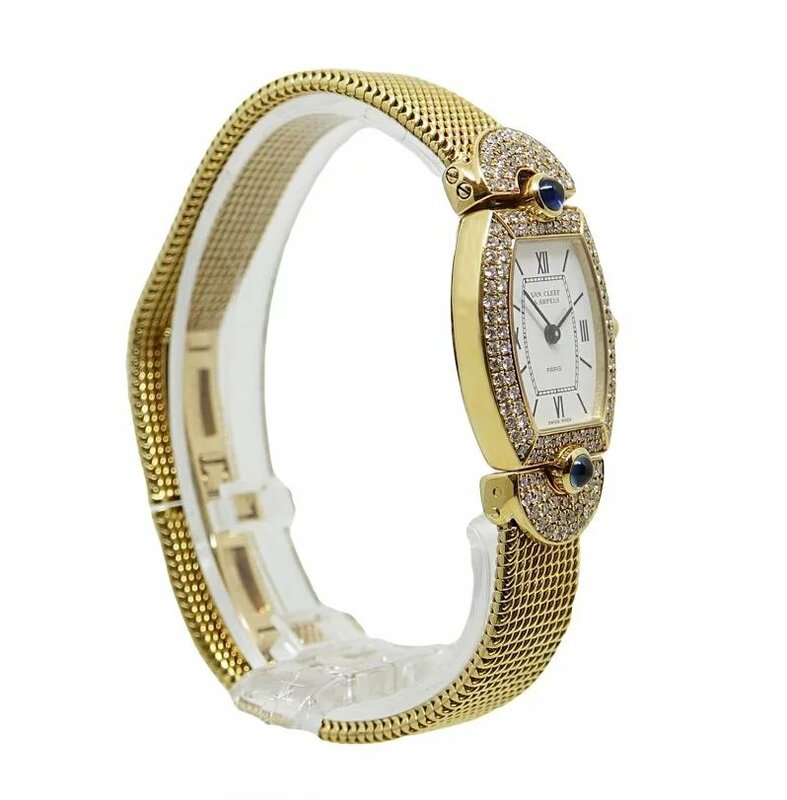 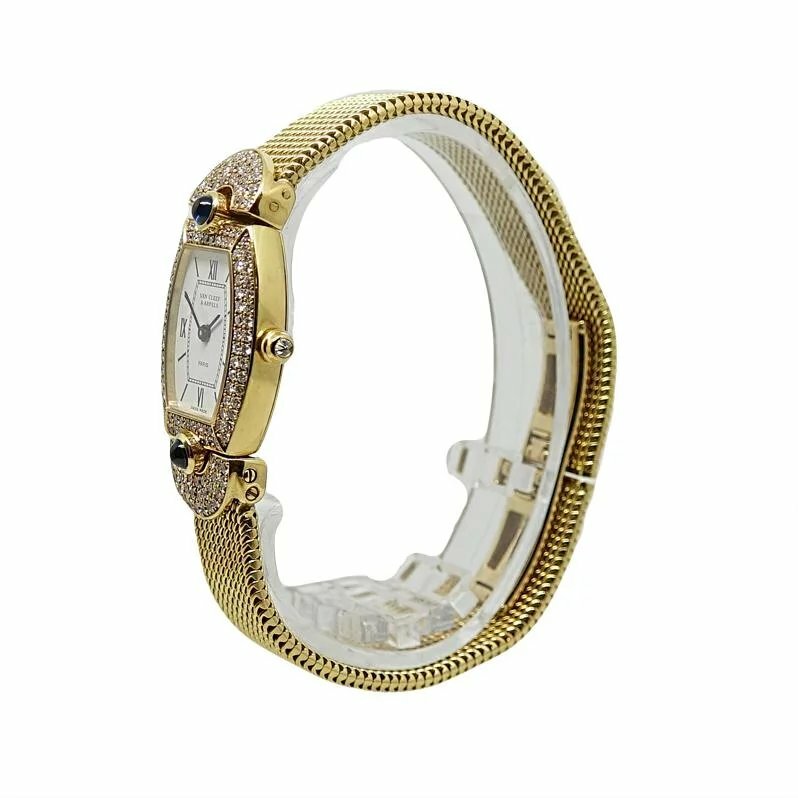 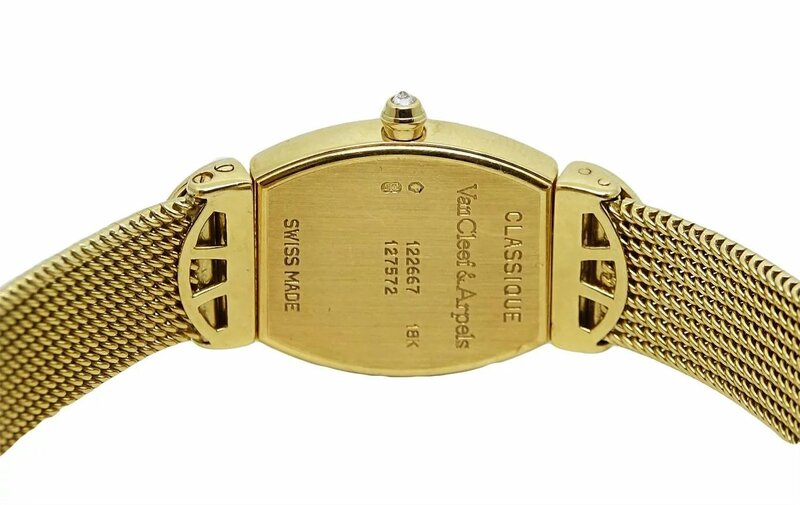 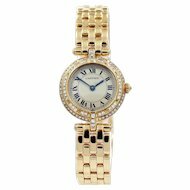 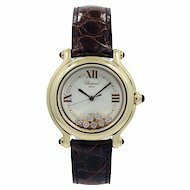 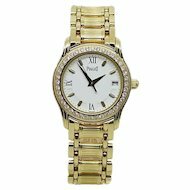 18K Yellow Gold Van Cleef and Arpels Paris Classique Watch with Swiss Quartz Movement. 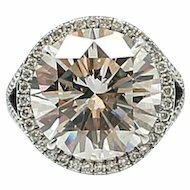 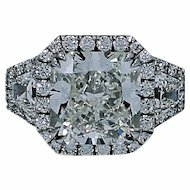 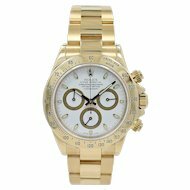 150 Diamonds Cover the Bezel, Weighing Approximately 1.50 Carats, F in Color and VS1 Clarity. 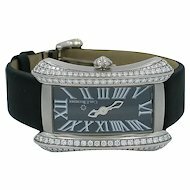 There are 2 Cabochon Sapphires on the Bezel, One at the Top and One at the Bottom. 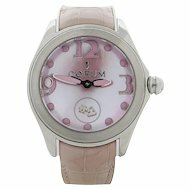 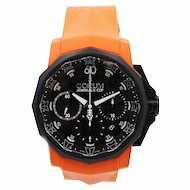 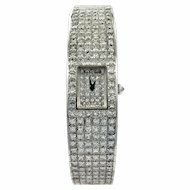 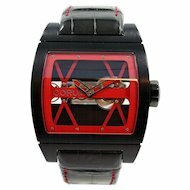 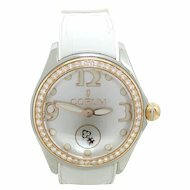 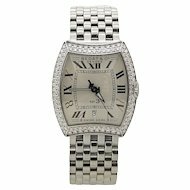 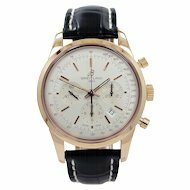 This Watch Has a Diamond Crown and Roman Numeral Hour Markers on a White Face.